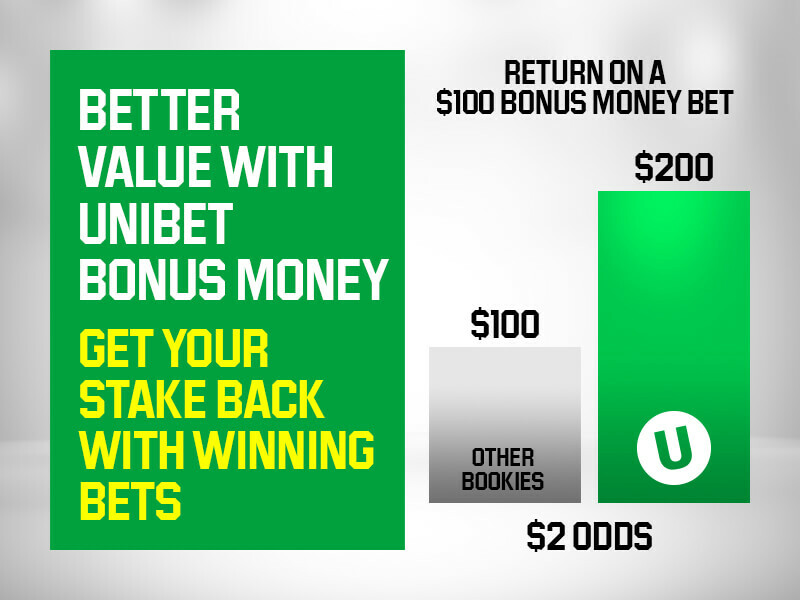 Although many punters choose to stick with their preferred bet types in a multi, this week's Punter of the Week employed a wide arsenal of Unibet's betting markets to collect a handsome $20K return. L.B. from Western Australia not only mixed European domestic football, African international football and Euroleague Basketball, but also had a play around with 5 different betting markets. Especially the bets against Both Teams To Score paid off tremendously. Let's have a look at his bet slip. With a stake of $433.34, L.B. 's bet slip with a $20,257.04 potential payout illuminated bright green. A remarkable bet going all the way, definitely bringing some big smiles in Western Australia this week.